The Astley Ainslie Hospital is a leading rehabilitation hospital in the south of Edinburgh, within the Grange Conservation Area. It was set up in 1921 thanks to a generous bequest from David Ainslie in memory of his nephew John Astley Ainslie. It is to close with its services being transferred to new purpose-built accommodation on the site of the nearby Royal Edinburgh Hospital. 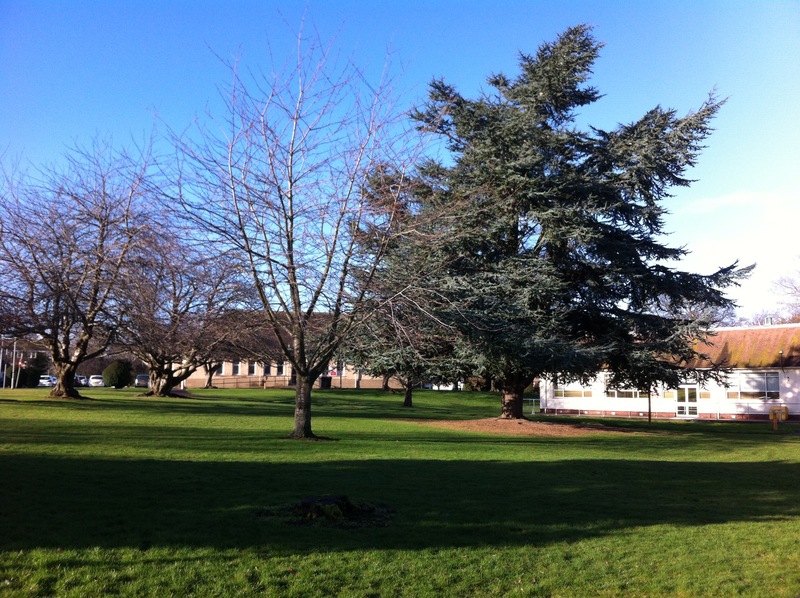 The Astley Ainslie site comprises beautiful landscaped parkland much valued by Edinburgh residents. Two community groups are being consulted about the closure and subsequent sale. The first is the Astley Ainslie Community Engagement Group (AACEG) set up to advise NHS Lothian on consultation with the community to ensure the site remains accessible to the public and is developed in a way that is compatible with the Grange Conservation Area. They have a website https://astleyainslie.wordpress.com. The second group, the Astley Ainslie Community Trust (AACT) was set up with the aim of achieving community ownership of all or part of the site. They have a website https://aact.scot.